Looking for the light and how it naturally appears is a way photographers train their eyes. I grew up playing trumpet and after learning your scales I learned études. Each one worked on a particular skill and as they became more difficult I thought they were just a way to torture a musician, but they were like tongue twisters for the musician. Every trumpet player will at some point acquire the famous Arban book. 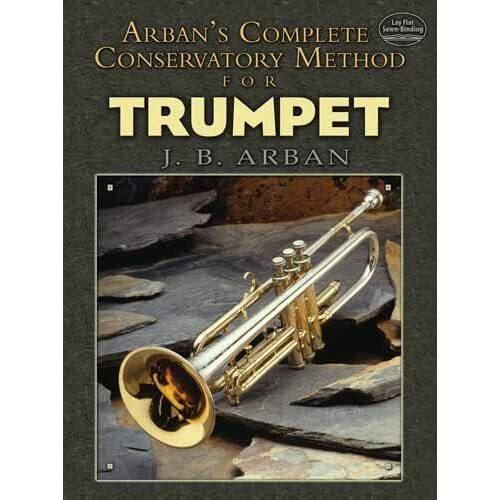 The Arban Method is a complete pedagogical method for students of trumpet, cornet, and other brass instruments. The original edition was published by Jean-Baptiste Arban in 1864 and it has never been out of print since. It contains hundreds of exercises, ranging enormously in difficulty. The method begins with fairly basic exercises and progresses to very advanced compositions, including the famous arrangement of Carnival of Venice. 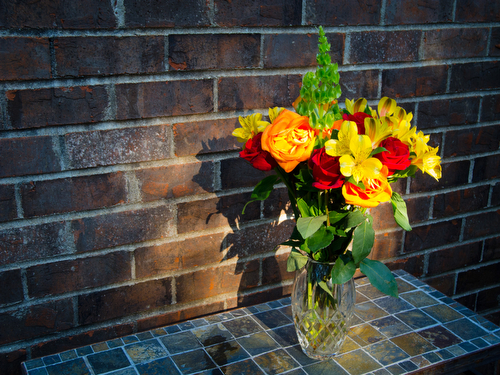 For me certain light patterns and objects help create a mood. Reading the Sunday Paper with a cup of coffee sets a mood for me. Does it do something for you? While professional musicians practice every day for 6 to 12 hours so too must professional photographers. They must learn to see. They may not use a camera all the time, but they must learn to see with an inquisitive eye. A shaft of light was coming through an opening in the trees on our back porch. The branches created a pattern where the whole scene was not being lit up. When light is not so even it draws your attention to the highlights. I love a cross light. It brings out texture and gives depth to a scene. You need to practice seeing in order to be able to do like a musician does when they perform. They pull upon all their practices to play the music with such artistry that the nuances are there even tho they had never seen the music. But in reality they had in a way seen the music. All those scales and études along with other performances are being drawn upon. Their well is deep because of all the time they put into their practicing. I love the back lit clouds at sunset. Most all the movies and TV shows music isn’t practiced before it is recorded. That would just be too expensive to play through the music a few times with professional studio musicians. They know how to play the music as written and with their experience can bring it alive. The professional photographer doesn’t practice a few times taking your portrait and then says OK this is for real. No they perform right away. If you photos are not that great–have you considered you might not have practiced? I know my trumpet teacher would ask how much I practiced when they heard me play–it was a good sign I wasn’t doing it right if he asked me that question.